From the mass of people in the auditorium I could already see the powerful hold that Sondheim’s music has over people and thought it an amazing idea to bring together a collection of his best work focusing on extraordinary women – which also happens to be the focus of the festival to commemorate 100 years of women having the vote. This performance showcased song from Sondheim’s best works, from the famous to the lesser known and was produced in a brilliant and entertaining format. The staging and setting was extremely basic with 4 singers and one pianist alone on stage with no real backdrop or props, allowing the audience to focus their attentions on the raw talent of the performers and the brilliance of the songs. From the program I saw that the four singers had lots of experience with Sondheim’s work and I found them all exceptional in their work not only singing but also acting out the songs and becoming the characters, which was helpful for those of us who are unfamiliar with some of Sondheim’s songs – which are usually very specific to the characters. I really enjoyed this performance mostly because of the vast range of music that I saw and was also amazed at how these versatile actors adapted their voices and body language for each part – from Sweeney Todd to Company to Follies to Into the Woods and beyond. 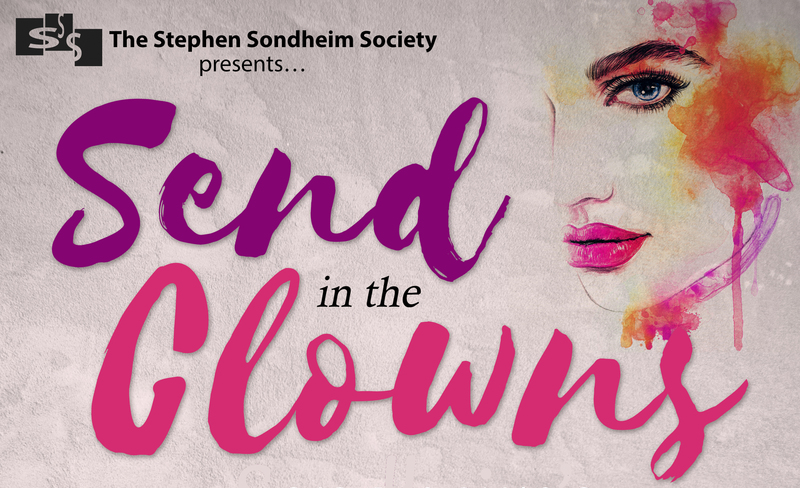 It was a brilliant performance that has led to me looking further into Sondheim and his lesser known works and developing a further interest in his music.